Ready to move in. 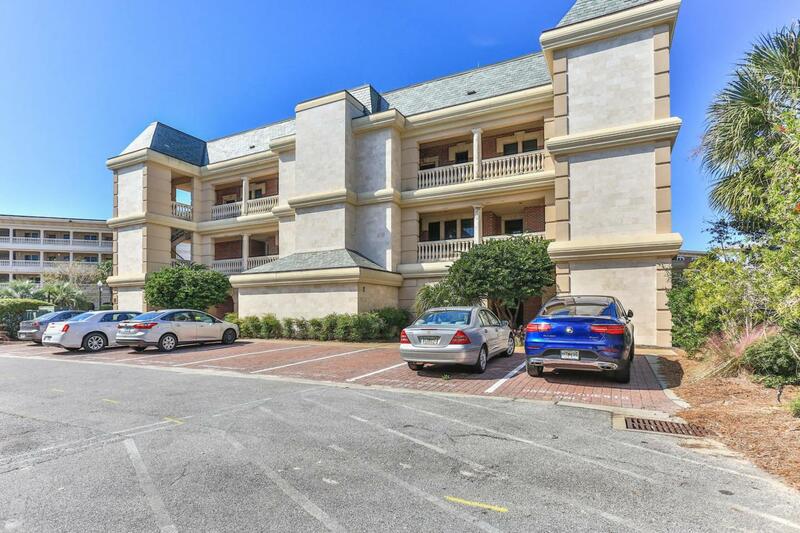 Enjoy the beach or the pool that is located just steps away from the unit. 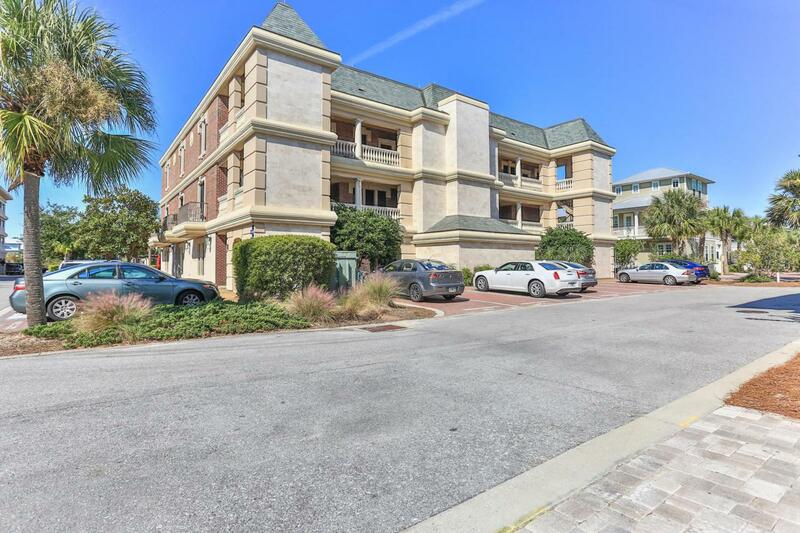 Well maintained condo unit in the popular Village of South Walton condo community of Seacrest Beach. 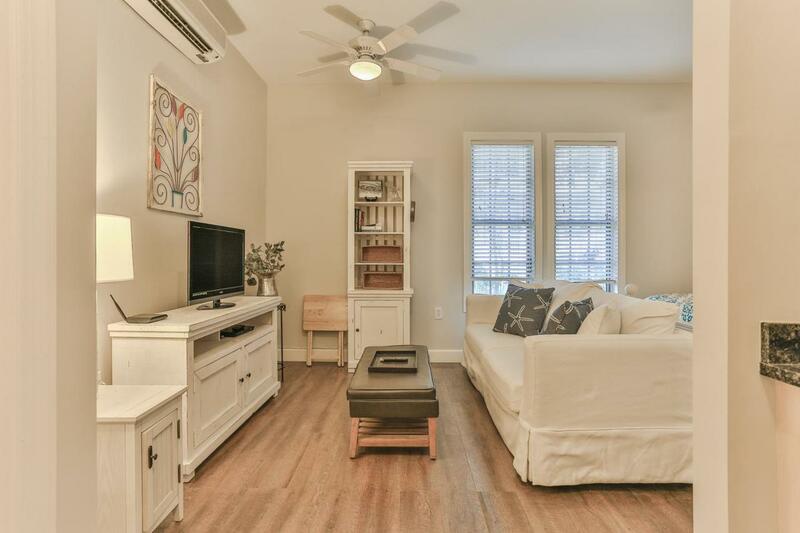 This condo unit comes with all-new furniture, fresh paint, as well as hardwood floors that were upgraded in 2015. Easy walk to restaurants, entertainment and is located directly next to resort style pool. Located between Rosemary Beach and Alys Beach.